Want to know the key to lowering your scores? It’s not a different putter or a custom-fit driver — though those might help — but something simpler much less expensive. The key to a lower average is an improved short game. Think about it, you can’t always hit every green in regulation, but if you can limit the number of golf shots it takes you to recover and get up and down, you can keep your score as low as possible. Despite what you see from the pros on TV, being able to control your golf shots around the green doesn’t require any divine gift or higher understanding of the game. 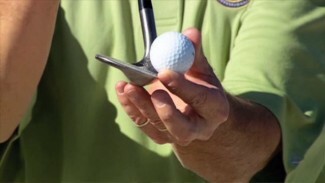 For a good short game, all you need is a proper understanding of what you want to do with the ball, a slight change of technique, and commitment to your golf shots. In this lesson, we teach you how to better control your golf shots around the green so you can get up and down more often and take unwanted strokes off your score. 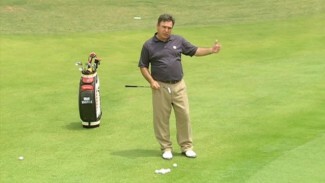 Short game is a learned skill, not a talent that only a select few are instilled with. So if you’ve always struggled controlling your golf shots around the green and feel defeated when you miss the putting surface, we’ve got good news: with a little bit of practice, you can conquer your wedge demons and start putting the ball closer from the fringe. To help you become a pitching and chipping guru, PGA Professional Robert Stocke shows you how to put your short range golf shots exactly where you want it. 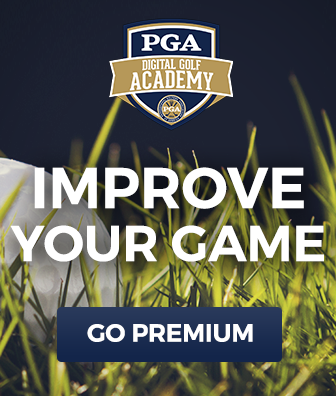 You’re going to learn how to make your golf shots run, walk and sit. Robert explains what it means to do each of these things, and then shows you the adjustments you need to make to your stance and ball placement to get the ball to react how you want it to. 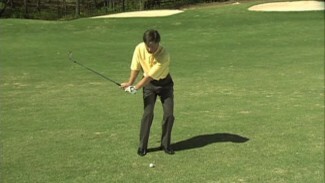 He introduces some expert short game tips for greater control, and demonstrates the technique you’ll utilize to get your golf shots to stop and roll out. 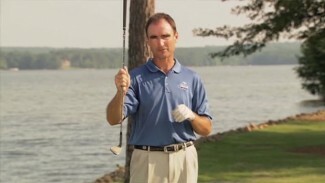 With Robert’s tips for controlling your golf shots in any circumstance, you’ll be able to navigate trouble shots with ease and dramatically lower your score!